These two teams are 13th and 12th in the Bundesliga respectively and while the hosts are the favourites to win, I can't have much faith in them on current form. Mainz come into the game having lost four on the bounce and two of their last three in front of their own fans. Freiburg meanwhile are unbeaten in three - two draws and a win, which included a 1-1 draw with Bayern most recently. Even on the road it's three draws from their last four, and given that they are so hard to beat, I quite fancy the draw in this one. Marseille's hopes of reaching the Champions League places are all but gone, as they trail Lyon in third by eight points with only eight games to go. Their away form has been the main issue as it's just one win in four, and they lost two of the other three. I don't think that Marseille will be beaten this evening, as Bordeaux have gone six without recording a success, however the hosts have drawn their three most recent outings, and they have only been beaten three times at home this term. The Reds are a very short price to win at St Mary's tonight, and while I think they will, I can't see them keeping a clean sheet. 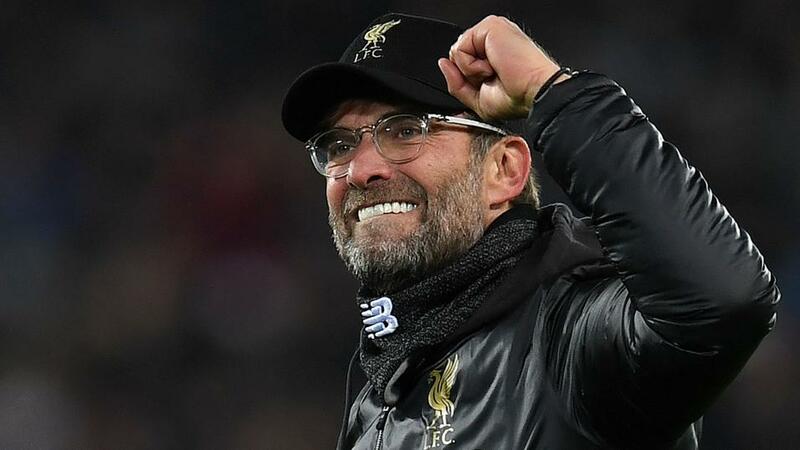 Jurgen Klopp's defence have looked a bit shaky over the last few weeks and they are certainly conceding more goals now than they were in the first half of the season. The Saints are on a high following wins over Spurs and Brighton, and they have rediscovered the ability to put the ball in the net.